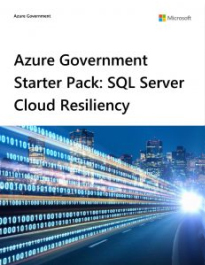 Determine whether you’re eligible for Azure Government – a cloud platform available to US federal, state, local or tribal government entities and their solution providers – or apply for a free trial. Scale up or down on the fly by and only pay for what you use with an online subscription. To get started, request a trial. Then, add a credit card to your account for streamlined monthly billing. There are no minimums and it’s easy to cancel at any time. If your trial is about to expire, consider purchasing Azure Government through the Pay-As-You-Go option. Scale up or down on the fly and only pay for what you use. There are no minimums and it’s easy to cancel at any time. If you’re already enrolled on one payment option, you can later move to another plan that better suits your needs. 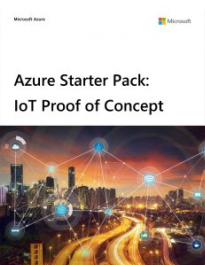 To purchase these starter packs, contact a Licensing Solution Provider or your Microsoft account representative. 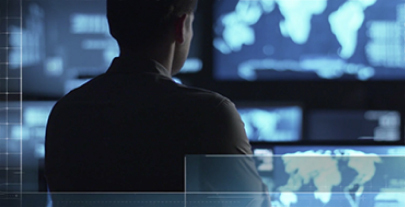 Use Azure as a primary or secondary data centre for expansion and growth. 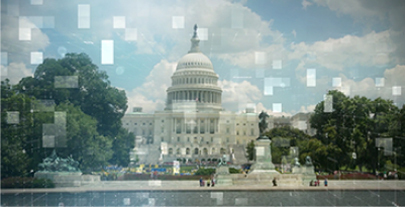 Deliver features faster with development and testing in Azure Government. 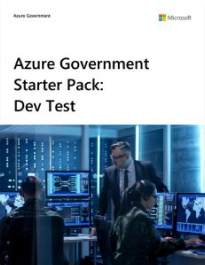 Get a packaged dev-test environment in your choice of three sizes – small, medium or large – in this starter pack. 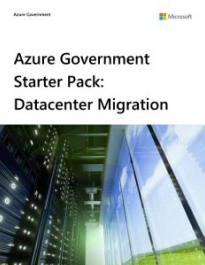 Get implementation guidance and key services for a HA/DR scenario – such as an SQL Server and domain controller VMs, storage, VNETs/networks and VPN – in this Azure Government starter pack. 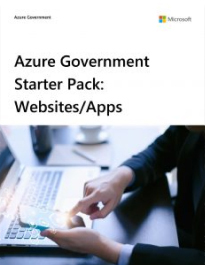 We’re happy to help you learn more about Azure Government services, regions, purchasing and eligibility.